Video resolutions are getting bigger and better with each passing year. Just recently 1080p was the resolution everyone was drooling over, then it was 4k, and now it’s 8k. Sure, we do have really fast internet nowadays, so downloading videos with such high resolution isn’t always a problem. But when it comes to space, mobile devices like iPhones and iPads may not fare well. If you are a serial video downloader and the iPhone or iPad is your favorite tool, you must agree that chances are that your device is running out of space, even as you read this. Good heavens; DearMob iPhone Manager is here to relieve you from your concerns. DearMob iPhone Manager is a software whose sole purpose is to enable you to handle all the contents of your iPhone/ iPad easily in collaboration with your computer. It’s user interface as is evident in the screenshot above, is very simple and intuitive. Just consider what you want to do and click on the icon that corresponds to it. For instance, if you want to manage the videos on your Apple device, just click the “Video” icon. Things can’t get any simpler. If your videos are taking up too much space on your iPhone or iPad, DearMob iPhone Manager enables you to move them to your PC easily, fast, and with video encryption. Yes, you read that right; the software uses military-grade encryption technology to provide layers of encryption to ensure that even skilled hackers will not have a chance if they somehow managed to access your computer. It means that all your videos will be safe on your computer once you transfer them there. Literally, no one will have access to your private videos without the correct password. Connect your iPhone to your computer while the software is running, and click the “Video” icon on the main interface. Select the video/s you want to move to your computer, and click “Export”. (without encryption). If you want to encrypt your videos, just tick the “Export with Encryption” option while exporting the video. That’s it. You can move any kind of video you have on your iPhone/ iPad to your computer. Other than exporting iPhone videos, DearMob iPhone Manager take care of your iOS device’s space too while importing videos. The software enables you to even convert 8K videos. If you have some of these, you must have realized by now the amount of space they consume. You can also compress large videos by up to 50%. This app will enable you to convert, compress, and manage your videos in ways you won’t be able to with other apps out there. You can import songs to your Apple device that are not from iTunes. You can convert songs from either Apple compatible formats to Windows compatible formats or vice versa without quality loss. And you can exchange all these audio formats between your iPhone or iPad and your computer at really fast speeds. If you have photos like HEIC that are not compatible with Windows computers, you can convert them to JPG using the software. You can also transfer all your photos from your iPhone/ iPad to your computer. 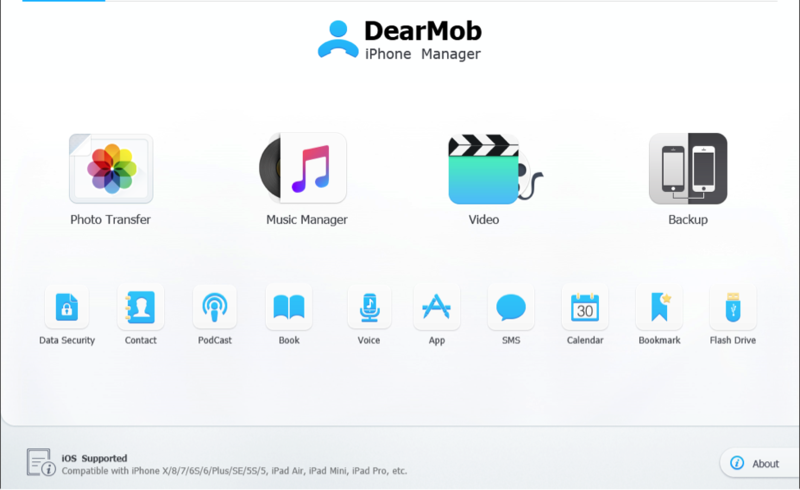 DearMob iPhone Manager was essentially meant to be the best assistant for managing your iPhone/ iPad contents. 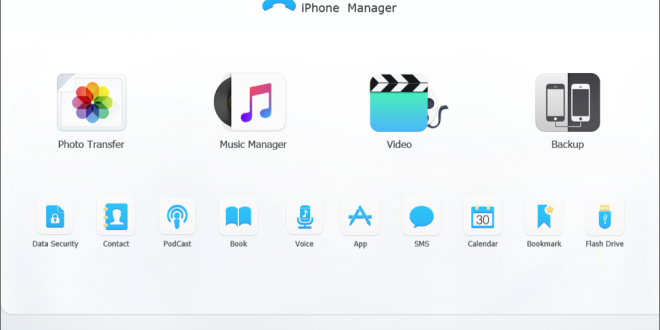 The software enables you to backup all the contents of your Apple device to your computer; you can backup your photos, songs, videos, and other contents. 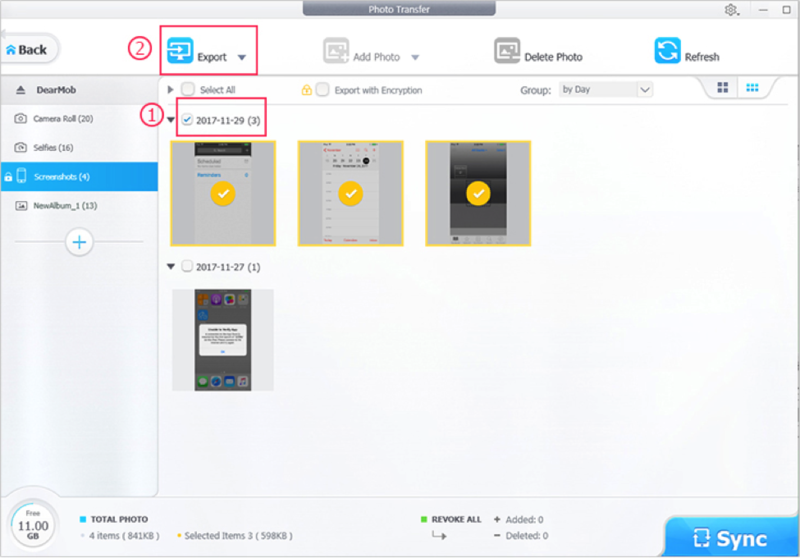 DearMob iPhone Manager is your ultimate iPhone/ iPad management software. It eliminates the need to rely on iTunes or iCloud to transfer data and it makes the storage limits on iCloud irrelevant since you can save as much stuff as you need on your computer. Previous: How Much Should You Be Paying For Web Design?